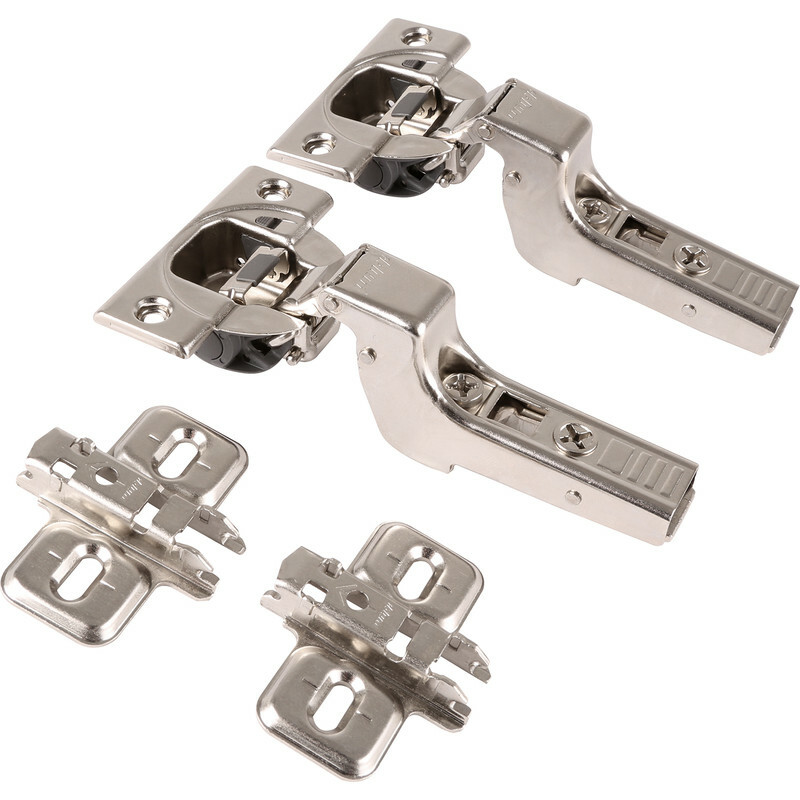 Blum Soft Close Blumotion Concealed Hinge 110° Inset (2 Pack) is rated 4.5 out of 5 by 2. Rated 5 out of 5 by Arthur21 from First class service Very pleased withthe products that were a direct replacement. Rated 4 out of 5 by Bofy from Good quality hinges These are good quality hinges with excellent build quality. Installation is fine, although my only gripe is the lack of a simple drilling template - you have to figure out the recess and screw holes from the labyrinthine Blum web site (and it does not help that the hinges are not marked with the exact Blum product codes). Bit of a hassle, but once you have the right hole offsets installation is a breeze. Screws not provided, but it is probably better to choose your own depending on the material involved, so that is not an issue for me.